LETE,i want to study further for better job in future and college is very close to my home thats why i choose to join this college. 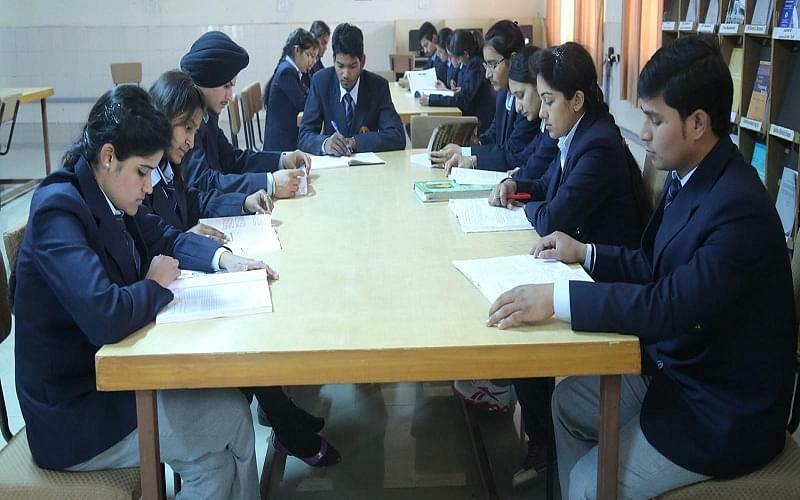 Anand College of Engineering and Management , Kapurthala,Punjab was established in the year 2010 under the aegis of Anand Educational Trust in order to provide value based and affordable education to students. Hostel: College has separate hostels for both boys and girls. Both hostels have well equipped spacious rooms and mess halls. 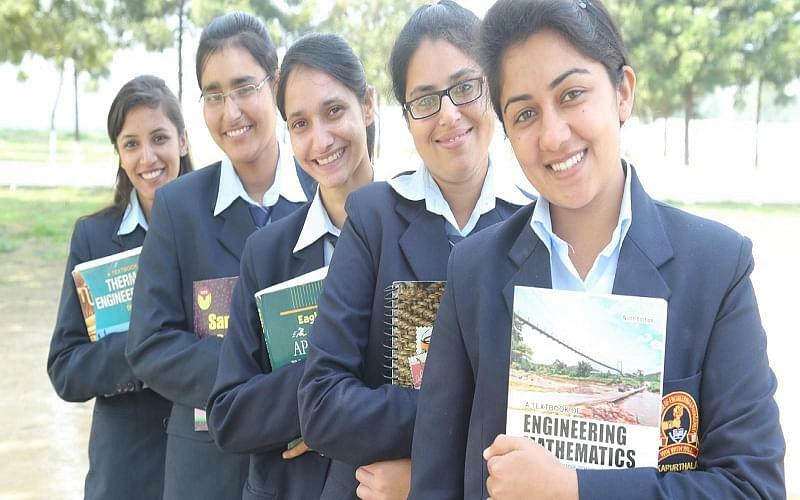 Library: College has library which has 6000 books related to the topics of engineering and technology. Library also subscribes to 50 nationals and international journals. It has DELNET facility.